TOPEKA, Kan. (KSNT) - A local teacher is taking a step back from traditional teaching roles, becoming a mother and friend, impacting students by teaching in a loving way. Lara McDonald is a 7th grade teacher at Washburn Rural Middle School. But she's not just a traditional teacher to some students. "She feels like a friend," said Sunny Seibert, Lara's student. "And at this point, she's kind of became kind of like a mother." Lara has made it her mission to teach her students things many people won't teach middle schoolers. Like bullying, the LGBTQ community and suicide. "I just want to be the adult that they know is someone who cares," Lara said. "[That] there is someone who has my back. Because a lot of times in middle school, whether it's true or not, they think nobody is in my corner. So if I send a message that I'm always in your corner, they're not going to feel completely alone." But Lara's approach to solving middle school problems, is through talking and even class projects. Specifically one where students shared their feelings in six words. While some expressed happiness, and things pre-teens think about, some of them expressed the things they went through. Like losing a parent to suicide. "It's my job to prepare kids for life," Lara said. "And me teaching them grammar, is great, it's not preparing them for these kids to function in the world that they live in right now." Something Sunny has looked up to since she first walked into Lara's class. "A lot of people don't understand how big of an impression that a single teacher can have on so many students," Sunny said. While Sunny is learning something new every day in her class, she leaves Lara with a lesson of her own. "Thanks for being there more than a lot of people have been," Sunny said. "And thank you for being the positive influence because I needed one of those." Lara doesn't just keep her teachings inside the classroom. She has helped set up a table inside of the cafeteria for students who don't have anyone to sit with during lunch, helping to decrease bullying at Washburn Rural Middle School. KSNT News learned about Lara because her student, Sunny, emailed us. 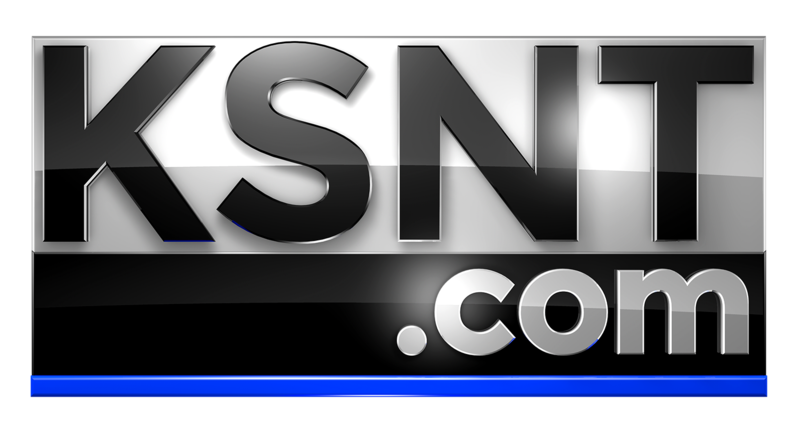 If you have someone you think we should know, use our Report It Feature at KSNT.com, or on our mobile app.